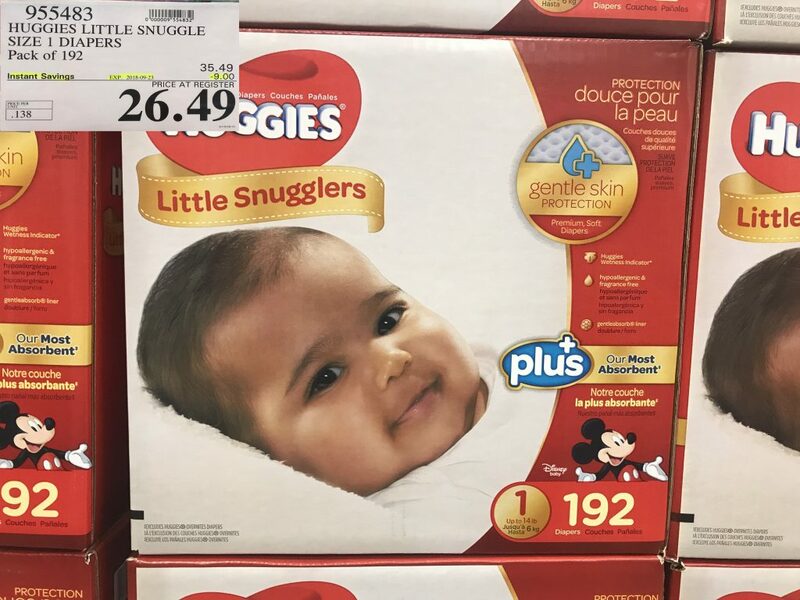 In addition to my previous post, I just learned that Huggies Diapers are on sale this week. This is NOT advertised in the flyer, but has been confirmed in all Western Provinces. 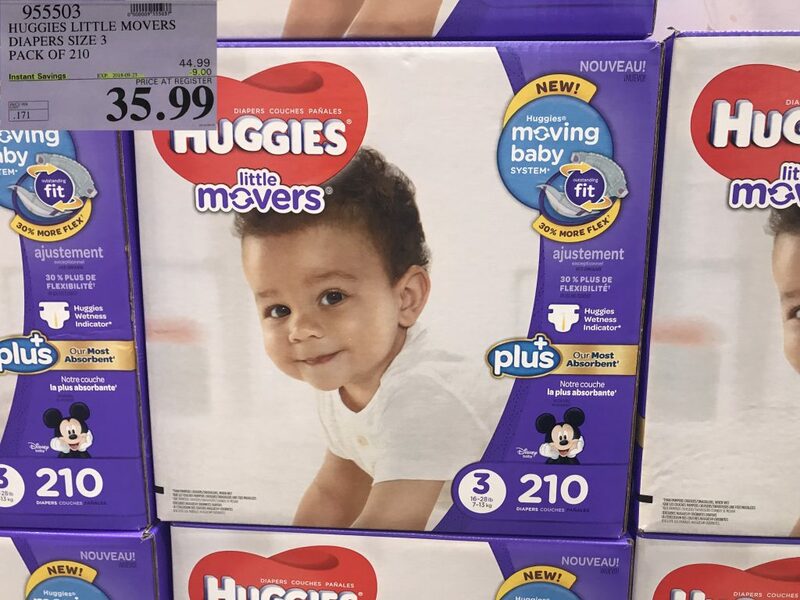 These diapers can by also purchased online, but they will be a little more expensive since they include shipping in the price of the online order. 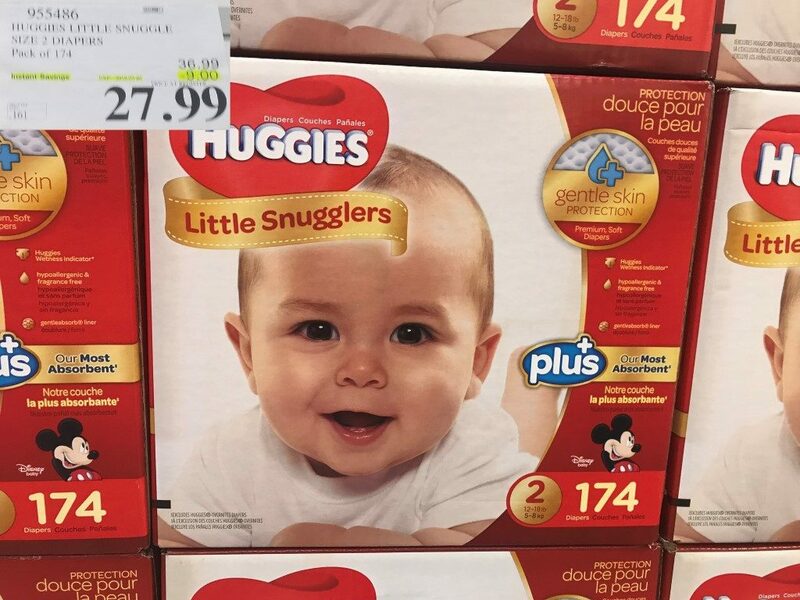 It looks like these diapers are going to be on sale for 2 weeks, so you do have some time to make sure you get them. Remember you can always buy extra and return what you do not need – as long as you have the space. 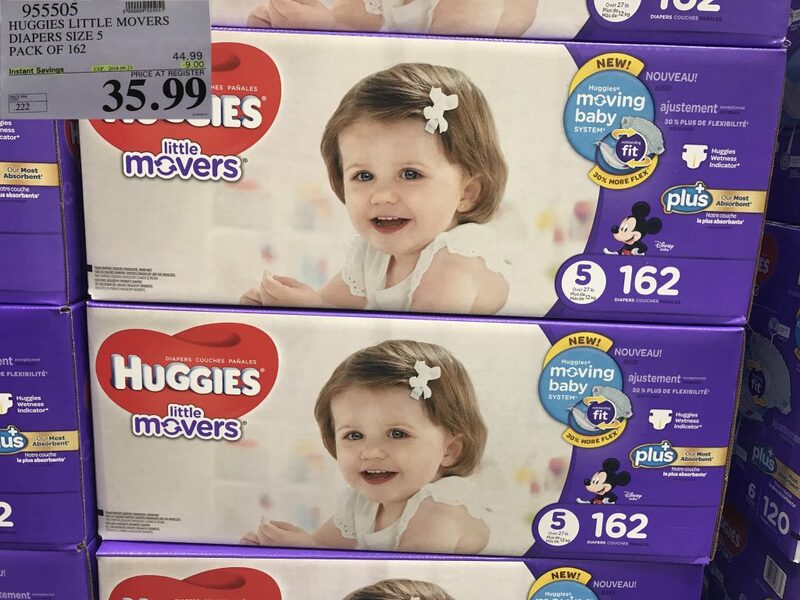 Diapers only go on sale twice a year. I expect the next sale to be in February / March. *** One thing to keep in mind when reading this blog is that sales items in the meat and produce section are store dependent – the manager sets the sales for these items. For that reason, the chicken sales that you see this week (and last) may not be available at your store. Also, any items on the blog that end in ‘.97’ means the item is on a clearance. These ‘.97’ items are also store dependent. If you are interested in one of these products you can check with customer service to see if any of the items is available at a nearby store! If you purchased the product previously and it has gone on sale, if you bring in the original receipt and you have purchased the product withing 30 days (or longer, depending on the employee), Costco will refund you the difference! Use these posts to make the best use of your Costco Card! I have done all the hard work for you and have a weekly listings of all the Costco Sales Items and flyers. Costco does not publish these Costco sales items; the only way to find out what is on sale is to walk the whole store! Come back every Monday to find out what is on sale for the week. The sales may vary slightly by store, but are generally pretty consistent between Western Canada. If there is something you really want, please make sure to double check the expiry date as some of the Costco sales items have been known to end mid-week. If this blog has helped you save money or has provided you with some entertainment, consider sharing cocowest.ca with your friends and family! Alternatively, you can join the Costco West Facebook group to get updated whenever there is a new post! https://www.facebook.com/costcowestcoupons/. Follow me on Twitter at: @CostcoWest! 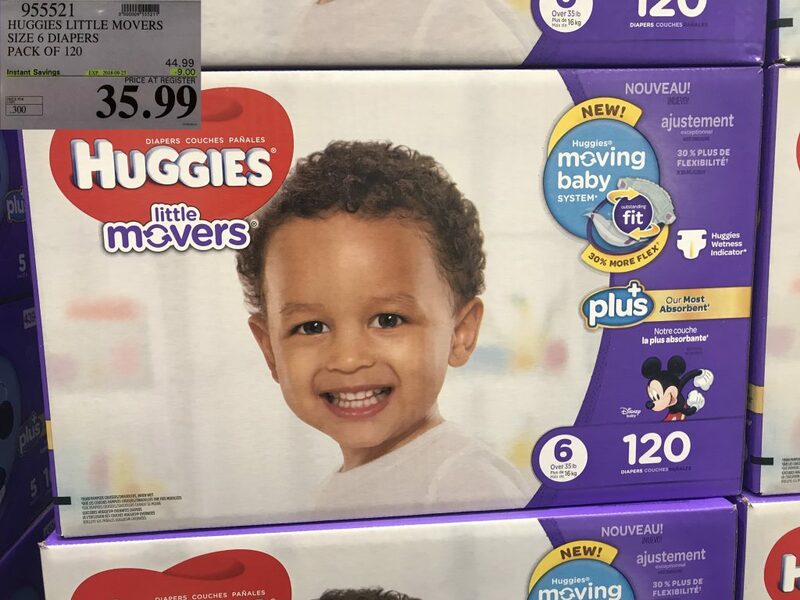 Hi, the link to purchase the diapers online is to the US website. Thanks for the blog every week!! Diapers!!! Yes!!! Been waiting for these. Thank you so so much! Are Pull ups also on sale? Costco West Fan Blog Copyright © 2019.